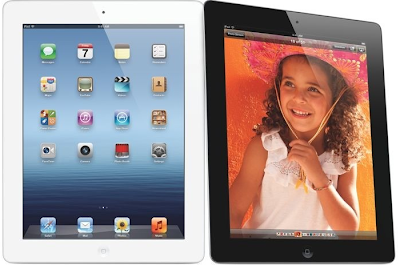 Apple has finally launched its next generation iPad 3 officially called "The New iPad". Everyone is now thinking what Apple has brought into The New iPad and what’s new with it? So today i am going to share the positives, negatives, features, specifications and price details of "The New iPad". The very first part user should know that there aren’t so many pictures available officially of The New iPad because as far as weight and shape is concern, it’s almost exactly the same as the iPad 2. The major changes and updates of The New iPad is a Retina touch screen display that supports 3.1 million pixels and a resolution of 2048x1536, LTE and A5X CPU chipset. The official name for the Third Generation iPad has been revealed as "The New iPad". Not the iPad 3 and not iPad HD. According to Apple The New iPad have also includes a A5X processor and a quad-core graphics chip which is four times as powerful as NVIDIA's Tegra 3 processor. The New iPad also supports the faster LTE wireless networks from Verizon and AT&T. It can also serve as a wireless hotspot. Apple claims that even with LTE running, battery life on the tablet is expected to be nine hours. Users can also check out a five megapixel rear facing camera. The New iPad have also includes a Retina display, potentially making this the most pixel-packed slate on the market. The 9.7-inch screen plays host to 3.1 million pixels in a 2048 x 1536 arrangement that's 264ppi. It's not just a higher resolution though, the screen also boasts improved color saturation. Apple's The New iPad contains the following features and specifications. Apple's The new iPad will be available from March 16th 2012, starting at $499 for the 16GB WiFi, $599 for the 32GB WiFi and $699 for the 64GB WiFi. The WiFi/3G/4G pricing starts at $629 for the 16 GB version, $729 for the 32 GB version and $829 for the 64 GB port. 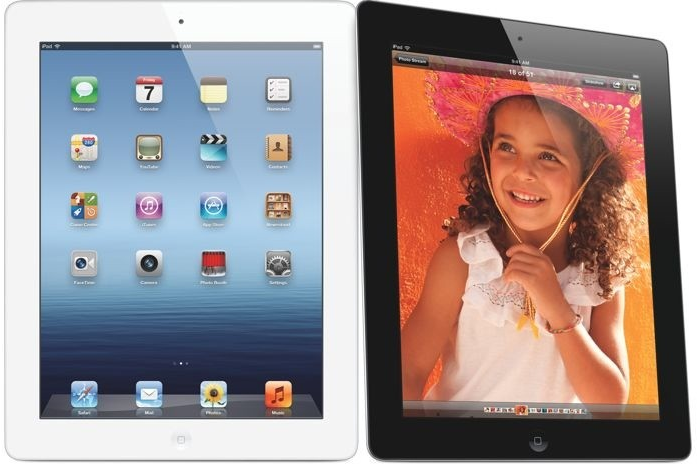 You can get full Specification, Features, Details and Comparison between The New iPad with iPad 2. You can also place your Pre-Orders for The New iPad now.